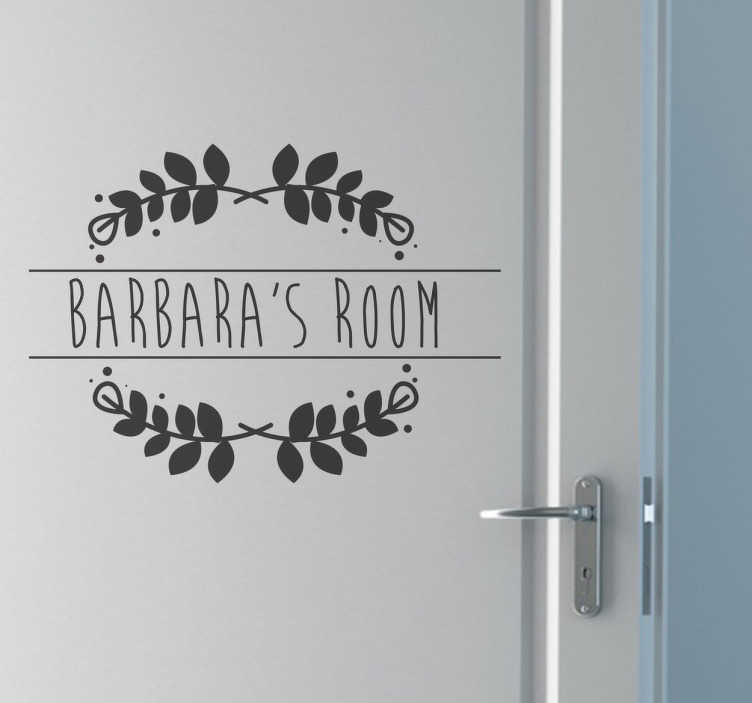 Customisable Decals - Original and distinctive feature to apply as a door sticker. Suitable for all ages. Available in a variety of colours and in various sizes.